I recently tasted more than 125 examples of Barolo from the 2010 vintage at the Nebbiolo Prima event in Alba, Piemonte. This event is held each year for a select few dozen journalists (about 70) from around the world, who taste the wines blind over the course of several days. This was the tenth year in the last twelve I have participated in this event and it's one I look forward to each year with great anticipation. 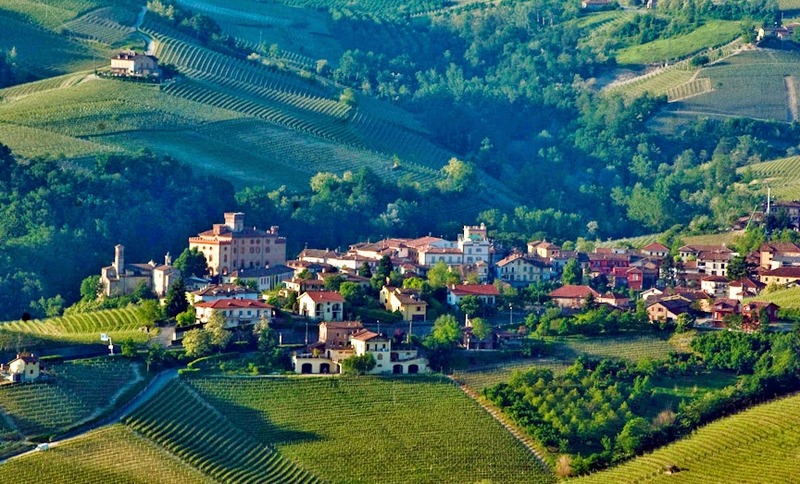 This was a year in which the majority - a great majority - of producers made excellent to outstanding Barolo. Believe me, this does not happen every vintage (for proof of that, one only needs to look back to last year when the 2009 Barolos were released). 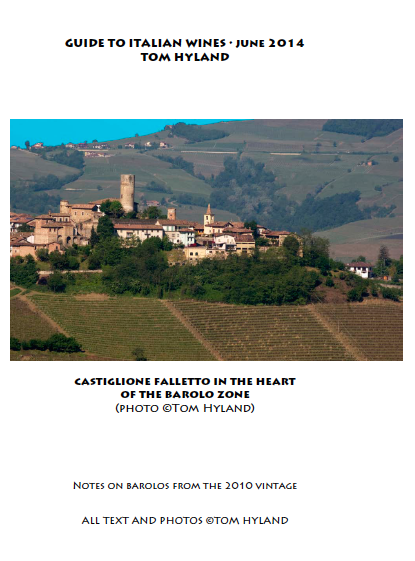 If you would like to receive a copy of this 20-page pdf report (it was sent to contributors of my upcoming book "The Wines and Foods of Piemonte"), the cost is $10, a very reasonable price for this overview of these great wines. Payment is by PayPal - use my email of thomas2022@comcast.net (If you choose not to use PayPal, you can send along a check to me in the mail - email me for information). Continuing with my series of posts on Riesling (click here for the last post on Germany), this article will deal solely with Riesling from Alsace. Tucked in a far northeastern corner of France, not far from the border with Germany, Alsace is one of the most northern wine regions in the world, making this an ideal home for most white varieties, especially Riesling. 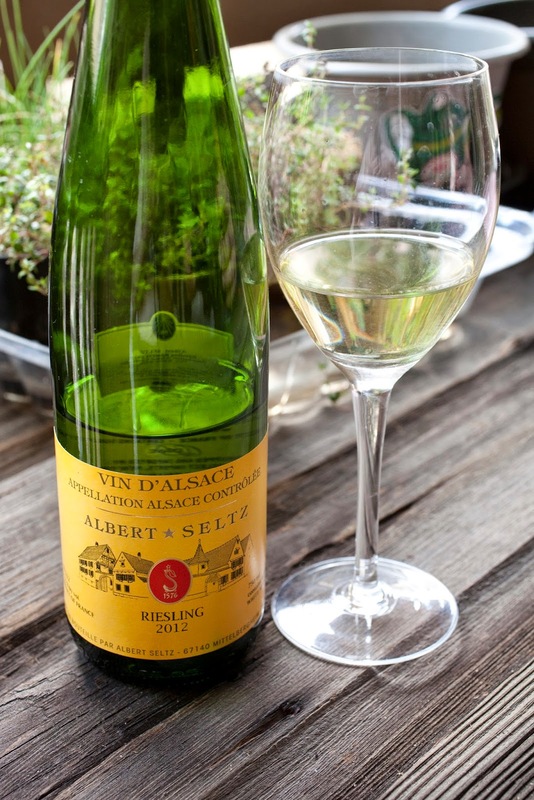 Alsatian Riesling always displays healthy acidity (even in a warm year such as 2011) along with beautiful varietal purity. Aromas and flavors tend to be of apricot, yellow peach and yellow flowers; these perfumes are a bit more intense in Riesling from Grand Cru vineyards. The Grand Cru vineyards by the way are quite special, as they are generally situated at a slightly higher elevation than other vineyards and also must be farmed to smaller yields. These sites have a great deal of vine age, as many Grand Cru vineyards in Alsace are 30-40 years of age. There are currently a total of 51 Grand Cru vineyards in Alsace, although not all of them are planted to Riesling. 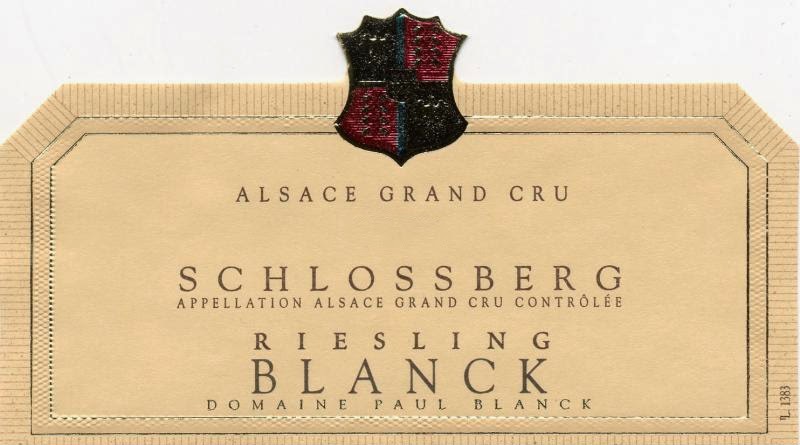 As you might imagine, the wines from the Grand Cru vineyards are not inexpensive; for a Riesling, $70-85 is not uncommon. These wines can be incredible (see the review of the Josmeyer below), so if you are a lover of Riesling, you owe it to yourself to try a Grand Cru bottling at least once in your life. 2009 Josmeyer Riesling Grand Cru "Hengst" - Straw/light yellow; beautiful aromas of dried pear, apricot and hibiscus. Medium-full with excellent concentration. Excellent persistence, very good acidity and outstanding complexity with textbook varietal character. Just a classic style of Alsatian Riesling with a delicate minerality; vibrant with great focus, this is an outstanding wine! Enjoy now, but better in 7-10 years. $88 (Imported by Domaine Select Wine Estates) - note: the word Hengst in French means "stallion." This is definitely a stallion of a wine and one of the most memorable Rieslings I have ever tasted!